Decorative Wood Beams can be one of the most attractive features in any home. These Wood beams can be the showpiece which really makes a room special. 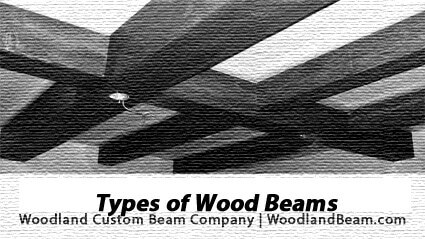 Decorative wood beams are, however, not without their problems because of the wood moisture that they possess while they are alive, and with the passage of time when the wood dries, it changes itself due to wrapping, cracking and twisting resulting in a deformed look, therefore Custom wood beams are being given so much of preference.